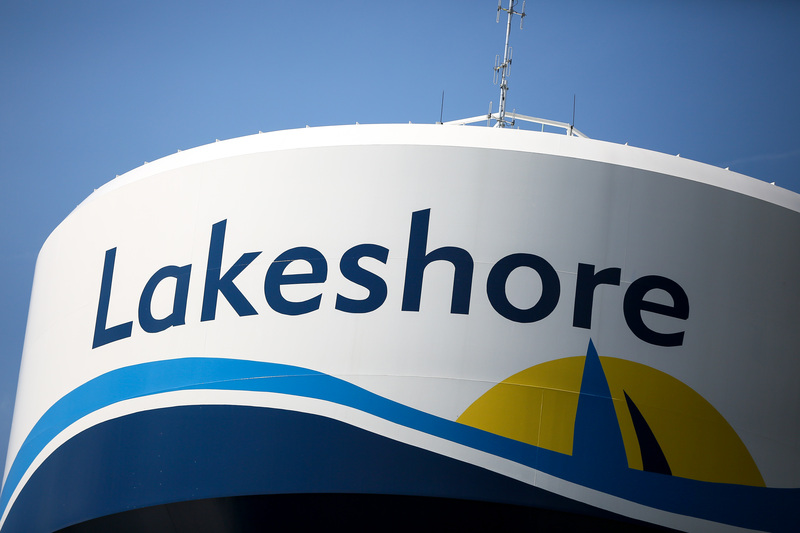 A special collection is planned in Lakeshore for this Monday. The collection will begin at 7am in the affected areas on the map shown below only. Residents are asked to have their flood debris to the curb before that time. Collection will continue until completed. Lakeshore Residents who have experienced flooding outside of the designated area can put debris to the curb which will be picked up during regular garbage pickup. Yard waste resumes its normal schedule for the affected area Saturday September 16th. White goods, electronics and regular household garbage are not included in this pickup. Lakeshore offers free white good pickup which must be scheduled by calling Windsor Disposal Service at 519-944-8009. Electronics must be dropped off (for free) at the drop off depot.